The many aspects of marketing that have implications for digital accessibility. Marketing and Communications teams should not be excluded from accessibility discussions. Media Access Australia knows that successful accessibility implementations are reliant on these key areas of your organisation being included from the start since they are the custodians of the brand and consumer engagement. 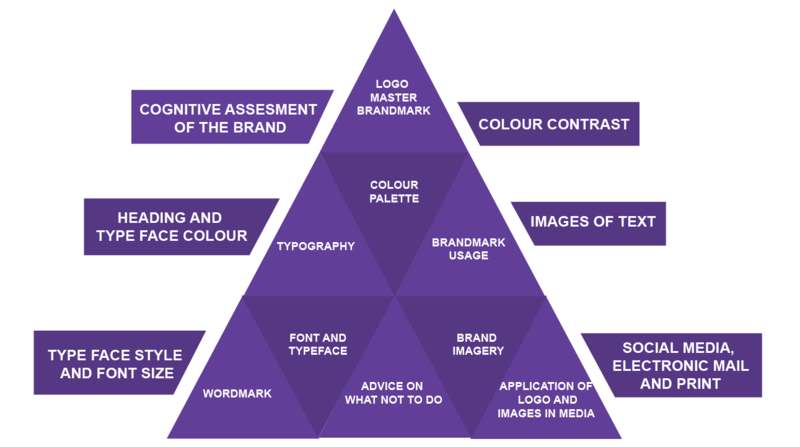 Your brandmark has a direct impact on the design of digital assets, digital communications, customer engagement and social media, all of which have accessibility considerations that need to be explored and brought into alignment with the organisation’s overall policy. Media Access Australia has understood that thorough assessments of logo, style and branding assets deliver optimal results that cascade throughout all digital communications, web, mobile and app developments.